One never knows when a dental emergency may arise. Even in people with healthy teeth and gums, a sudden toothache, an accident, or some other emergency situation may cause pain and discomfort. Many people do not know what to do if they are faced with a toothache emergency or a knocked-out tooth – in fact, almost 50% of adults in the U.S. never visit the dentist at all. In this guide, we will provide basic information and tips to help you overcome your dental emergency. 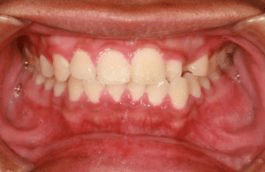 A dental emergency can cause severe discomfort. Aching or sharp pains are common. Dental professionals recommend taking an over-the-counter anti-inflammatory medication like ibuprofen to help relieve the pain. Then, one can focus on the task of locating an emergency dentist. Most cities have an emergency dentist. 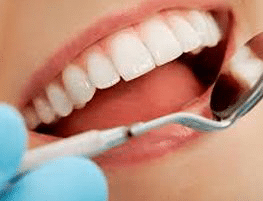 These specially-trained dental professionals offer treatment outside of regular business hours – even at night or on weekends. Many are on call 24 hours a day. Speak to friends and neighbors in your area to find an emergency dentist, or search online for an emergency dental clinic near you. 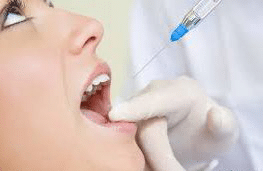 If you should find yourself having to wait for a dental appointment, or the emergency dentist is not available, it is a good idea to seek help in a medical emergency room or urgent care center. 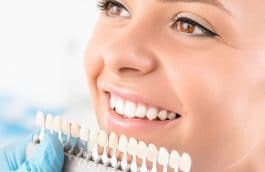 These facilities can offer pain relief and antibiotics, if needed, to help stabilize the emergency until it can be treated by the dentists. Locate the tooth as quickly as possible. When picking it up, handle only the chewing surfaces (the crown) and not the roots (if present). This helps to preserve the delicate roots. Place the tooth back in the socket if possible. Touching only the tooth’s crown, push it back into its socket gently, then close the mouth slowly. 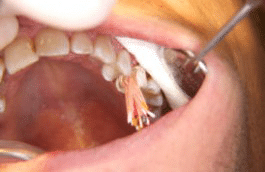 Holding the tooth in place with the fingers may be needed. 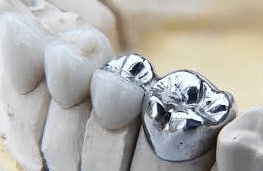 If the tooth cannot be pushed back into its socket, it is critical that the tooth is kept moist. Don’t use tap water; this can damage the tooth’s cells. Instead, soak the tooth in milk, place it in the mouth, or use a specially-designed tooth preservation medium. Seek emergency dental help immediately. The faster you can see a dentist, the better chance the tooth can be saved. Ideally, seeing a dentist within 30 minutes of the tooth loss helps to ensure a good treatment outcome. Don’t Wait – Find an Emergency Dentist Today! 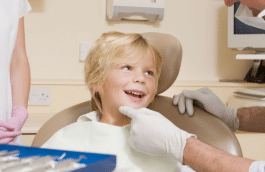 Dental emergencies can strike anyone at any time. Rather than waiting until it is too late, seek help as soon as possible to help preserve your oral health. 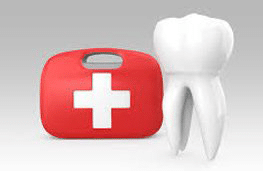 Before an emergency occurs, it is a good idea to locate an emergency dentist in your area. That way, you’ll know where to go if an accident or a sudden toothache should occur.